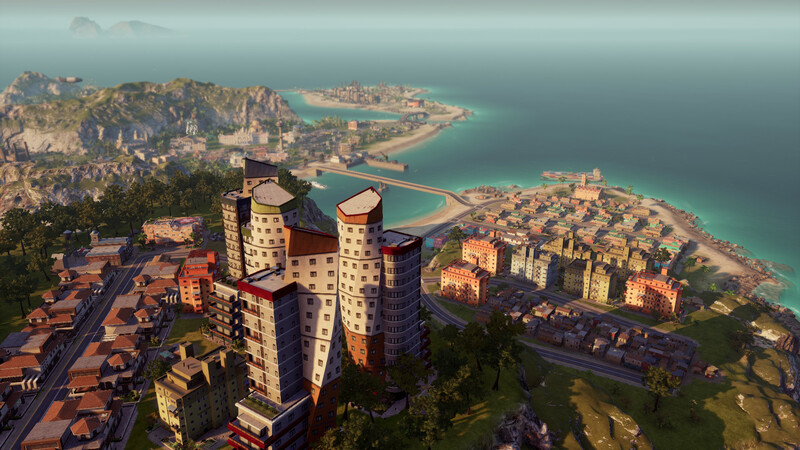 In an open letter to the Tropico community, publisher Kalypso Media has announced that the construction and management simulator Tropico 6 has been delayed. The co-founder of the company, Simon Hellwig, was honest with the community and released a statement explaining the delay. Over the holidays, I have played Tropico 6 for many hours and really liked what I saw. But, in my humble opinion, it is not enough to like a game–I want to love it! And Tropico 6 is good, but not very good, or outstanding. Yet. Delays like these happen often, and since the video game community expects nothing less than great, it’s understandable that a publisher and developer might need more time to deliver the product people want. Hellwig said that the team at Limbic Entertainment would be taking community feedback from the beta and using the extra time to implement many of the requested changes. Originally slated for a 2018 release, Tropico 6 slipped into early 2019 and will now release in March. The team will focus on balancing many features like pathfinding, multiplayer, and overall comprehensive simulation of the whole economy, which will take a bit more time, according to the blog post. As a final note, Hellwig stated that anyone who preorders Tropico 6 digitally by 7 pm CET on January 10, 2019, will receive the first DLC, planned for Q2 2019, free of charge. This is a great move on the company’s part, as it is making things right by the fans, but also ensuring that the final product will meet their very high quality standards. The new release date for Tropico 6 is March 29, 2019, and you can purchase it for PC, PS4, and Xbox One.